On this day in history, December 6, 1776, Margaret Morris begins journaling about the war in New Jersey, a diary she would keep for the next seven months. 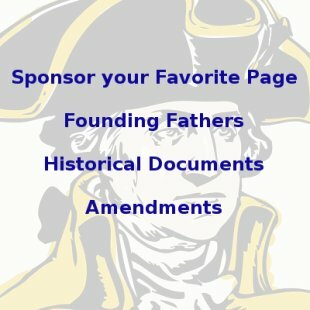 Her diary is one of the best sources for information about the early part of the American Revolution and how the war affected women, families and daily life. Margaret Morris was a widow with four children who had moved to Burlington, New Jersey, after the death of her husband, Philadelphia merchant William Morris, Jr. She purchased the former home of New Jersey's Royal Governor William Franklin, son of Benjamin Franklin, on Burlington's "Green Bank," a wealthy neighborhood surrounding a large green park area. 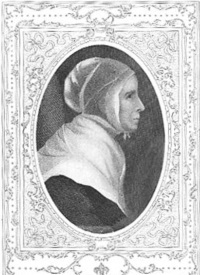 Margaret was a faithful Quaker, as many in Burlington were, and she was strictly against the war. She began writing in a journal on December 6, 1776, when she first heard that the British fleet was approaching Philadelphia. "People there were in great Commotion... the English fleet was in the River & hourly expected to sail up to the City... the inhabitants were removing into the Country... &... several persons of considerable repute had been discovered to have formed a design of setting fire to the City... When I heard the above report my heart almost died within me, & I cried surely the Lord will not punish the innocent with the guilty..."
Burlington was right in the crossroads of troop movements in New Jersey, being just 15 miles south of Trenton and 20 miles from Philadelphia. The Battle of Mount Holly was fought six miles from Margaret's door. She writes of hiding in the cellar when Burlington was fired on from the Delaware River by "Gondola-men," local militia patrolling the Delaware River, when they heard Hessian soldiers were staying in the town. As a Quaker and a pacifist, Margaret didn't favor either side in the war, but she was an amateur doctor and helped those in need on both sides. 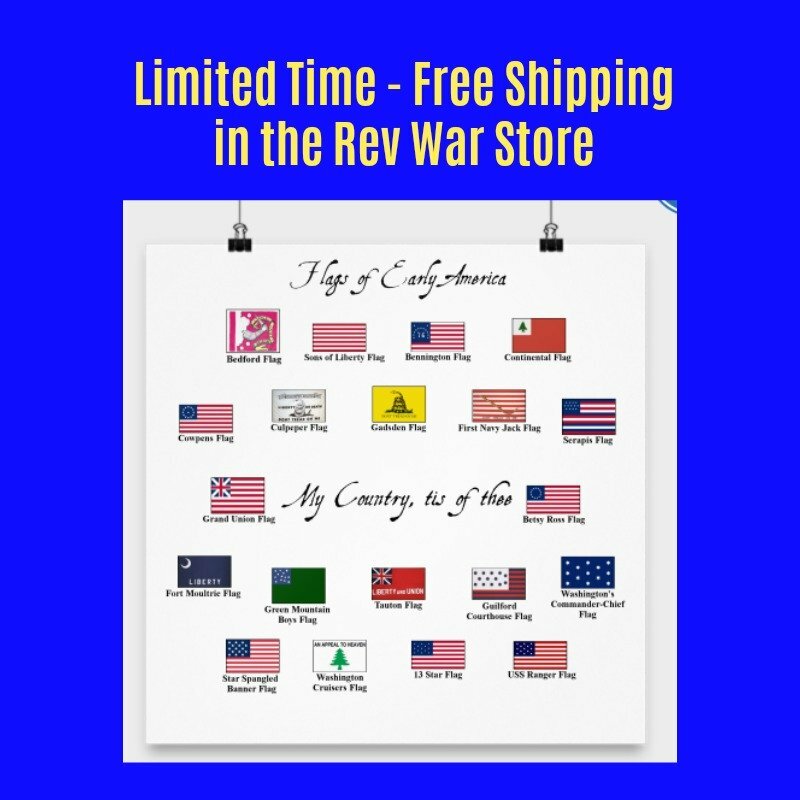 She writes of hiding a Tory supporter in her house who was being chased by the militia, and comforting and feeding American soldiers in the empty house next door. She wrote of the Hessians coming through town and the Continental Army staying in local homes. She wrote of her son nearly being killed by American troops when he was looking at them through a "spyglass" and was mistaken for a Loyalist supporter. She told of the fear that struck her every time soldiers came through town. Sometimes they would ransack local houses. Fortunately hers was spared. 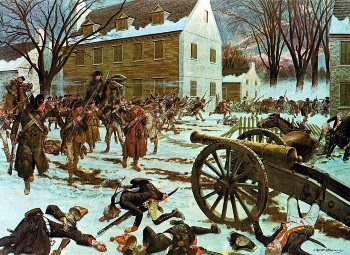 Margaret wrote of hearing of Washington capturing the Hessians at the Battle of Trenton and speculating that their drunkenness was their downfall. She also writes of hearing the cannonfire from the Second Battle of Trenton a few days into the New Year. The soldiers staying next door turned out to be young Americans who had deserted because of the terrific battle. Margaret also wrote of her deep faith in God through the war. She decided to stay at home, instead of fleeing as many in the area did. She frequently credited that "Guardian of the Widow & the Orphan," with protecting her through each harrowing circumstance she faced. Margaret Morris' journal was preserved by family members and is a valuable source of information to historians. She later went on to write about the Yellow Fever epidemic of 1793 in Philadelphia and passed away in 1816 at the age of 79.